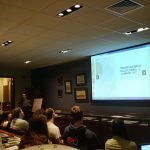 CWES320: Aftermath the Experience of War and ‘Modern’ Memory, March 2018. Five months after jackpeirs.org went live, it was being used in the classroom. Peirs’ letters and documents have been used by Gettysburg undergraduates in several of Dr. Ian Isherwood’s classes ever since. Use of the letters and assignments tied to the site has not quite reached the level of campus legend, but it has become something that history students expect to encounter in these classes. 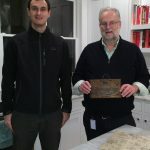 When interviewing internship candidates for Special Collections positions, I have regularly heard students talking about the letters and describing using them for papers. They often do not know about my participation in the project and it is interesting to hear about it anonymously, from a student perspective. Working with primary sources matters and it impacts emerging historians. So what are our students writing? 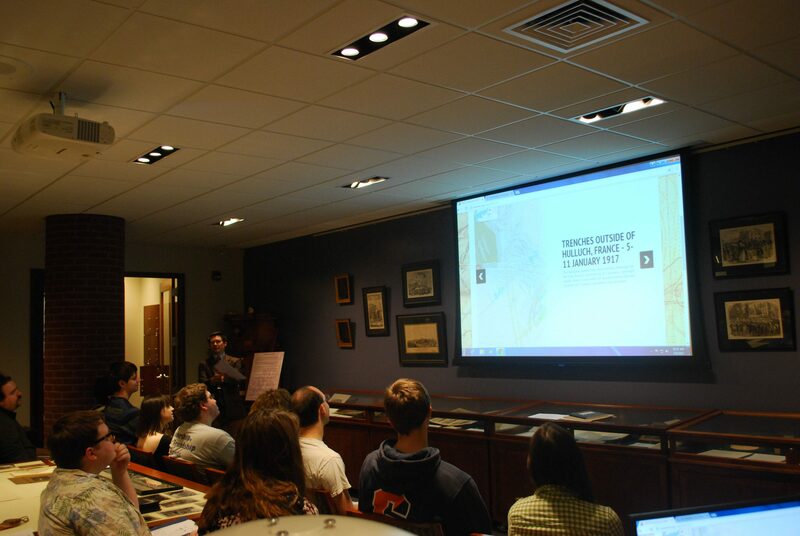 Some of their work is featured on The Cupola, Gettysburg College’s institutional repository. The papers described below are completely open access which means they can be read by anyone with internet access, anywhere. Together, they have downloaded over 300 times by people from around the world. 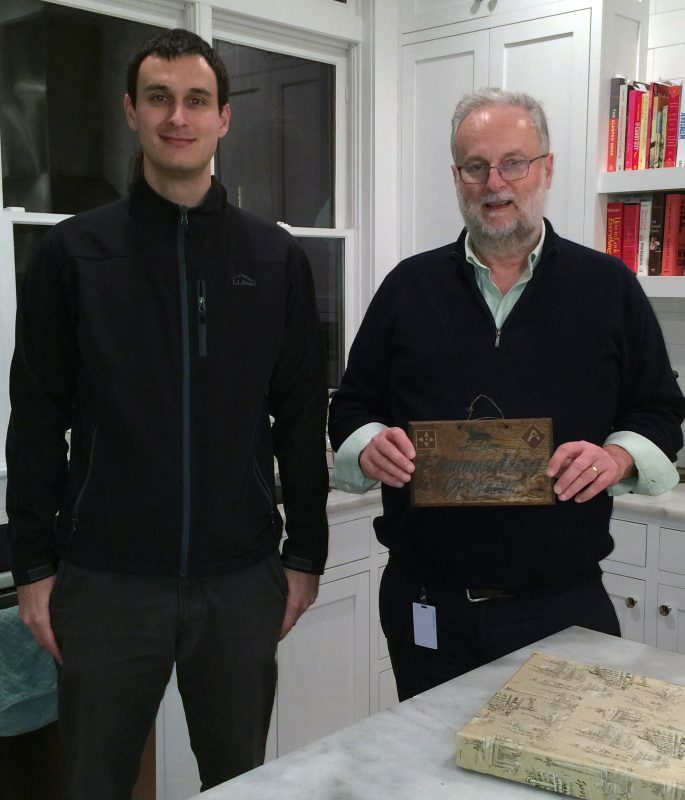 Marco Dracopoli ’14 and his father Nic. The great-grandson and grandson of Lt. Col. H.J.C. Peirs. The paper that started it all was Marco Dracopoli’s A New Officer for a New Army: The Leadership of Major Hugh J.C. Peirs in the Great War. Dracopoli, a member of the class of 2014, analyzed Peirs’ leadership style and his relationship to the men of the 8th Battalion in light of the changing dynamics of the British Army during the First World War. As Peirs’ great grandson, Dracopoli had access to the letters before anyone else. His paper uses them effectively to make the point that Peirs was a leader who did not follow the old model of strict discipline and maintaining personal distance from the men under his command. 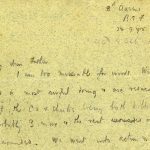 Peirs’ September 28, 1915 letter to his father. Because the letter set is so complete, readers often feel like they have gotten to know Peirs. Students refer to him as Jack when speaking and writing. 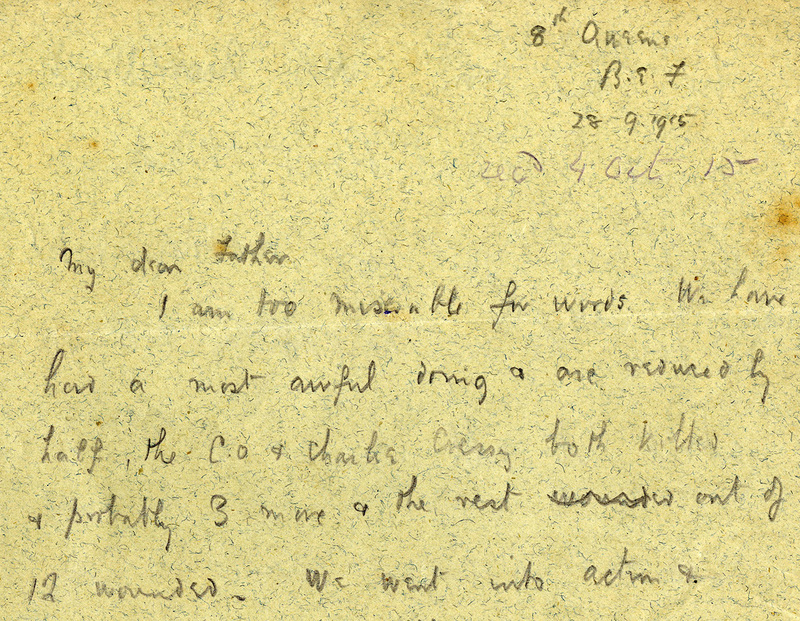 His personality is palpable on the page, but so are the absences from his letters. The letters are personal and constructed at the same time, examination of this, has allowed students to pull themes from social history into their analyses. In the spring of 2017, then junior, Laura Waters wrote Experience, Emotion, and Emoting: Jack Peirs and the Aftermath of Loos using Peirs’ most emotional letter, which stands out because it is so singular in a collection filled with upbeat predictions and lighthearted jabs at military life. In her paper, Waters, explores men’s roles as defined by British society and how Peirs played his role through his correspondence. Also how reliance on a role was a coping mechanism for men exposed to the violence and heartbreak of war. 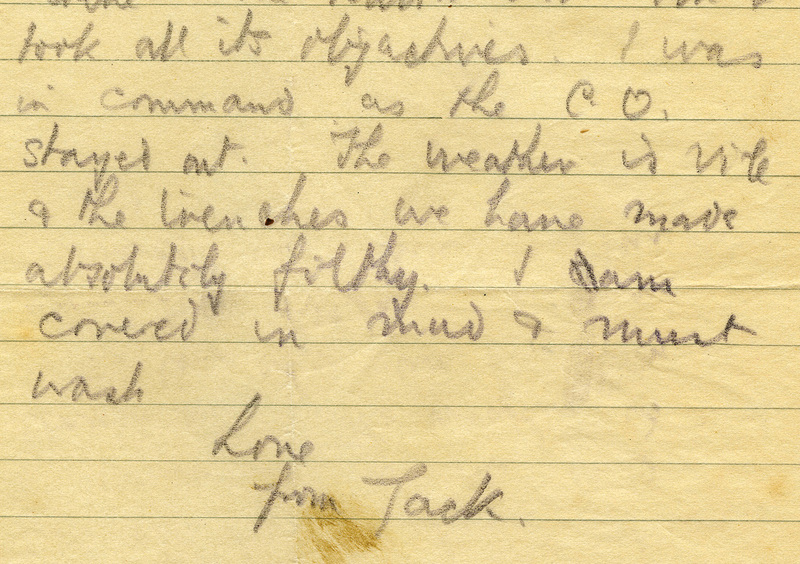 Detail of August 2, 1917 letter to his mother. Finally, Jonathan Tracy, class of 2019, wrote Jack Peirs, Third Ypres, and Control in the spring of2018. 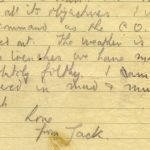 Tracy used letters written by Jack during the battle of Passchendaele to explore how British officers experienced the trauma of combat and coped found acceptable ways to cope with it and share their experiences. Tracy sites letters written before and after the battle to illustrate how Peirs’ braced his family members for the possibility of battle and how he explained it to them afterward, using amusing details to talk about his experience, rather than focusing on the fighting and loss. These three papers capture the essence of the style and substance of Peirs’ letters. They provide insightful conclusions into the man and his experiences, both as a soldier and a man formed by Edwardian Britain. And they are definitely worth a read. This entry was posted in Commentary and tagged Dracopoli, letter to family, letter to father, letter to mother, Loos, papers, Passchendale, students on January 12, 2019 by Amy Lucadamo.